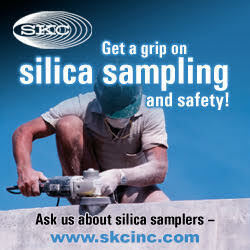 CEA's Silica Sampling & Objective Data Program is the solution. This program saves contractors thousands on silica sampling while simultaneously building a searchable sampling database for the construction industry. 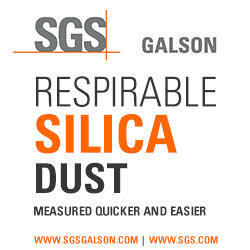 Participating contractors can rely on the database in the future when managing employee safety and multiple-contractor activities where job tasks produce respirable silica emissions. Members of CEA and Contributing Associations: If you are a member of CEA or one of the Contributing Associations, you have immediate access to purchase testing supplies and submit silica sampling results. Individual Contractor Subscription: If you are not a member of CEA or one of the Contributing Associations, you must purchase an annual subscription for $500 before being able to purchase testing supplies, submit sampling data, and access the searchable sampling database. Please use the options below based on your membership status. If you are not a member of CEA or one of the Contributing Associations, you must purchase a subscription (renewed annually) for your company in order to access testing supplies, submit data, and view the searchable sampling database.